Posted By Rob, 8th Mar 2017. 3 Minute Read. ● Wait, Aren’t Green Bathrooms A Bit Frowned Upon? Can you believe it’s 2017 already? It seems like only yesterday I was firing up the barbeque and cracking the sunblock open. Alas, while we’ve still got some way to go until the summer months return, the start of a new year brings with it a fantastic excuse to finally start work on that bathroom makeover you’ve been promising to do. Wait, Aren’t Green Bathrooms A Bit Frowned Upon? Well there was once a time not so long ago, in a strange and fascinating time called the 1970s, that some folk believed avocado bathroom suites were acceptable pieces of design – cutting edge even! To be fair to them, at the time they (probably) looked good, but let’s face it, most of us have long since come to the conclusion that those nightmarish green monstrosities went out with sideburns and flares. Put simply, in 2017, rocking an avocado suite is just not a good look – not even in a retro-cool, hipster kind of way. In reality, Pantone are actually an authority on colour. They are globally recognised and famously choose a particular ‘colour of the year’ annually which very often inspires trends in interior design. Green is a peaceful colour, one which represents fresh beginnings so it seems appropriate given the nature of this article. So now we’ve established that it’s acceptable to go for these bold shades again, I’ll explain how you can transform your bathroom in such a way that it’ll make your guests green with envy…rather than nausea. Firstly, if you’re going for a full-on redesign, consider whether you want to use paint or tiles. 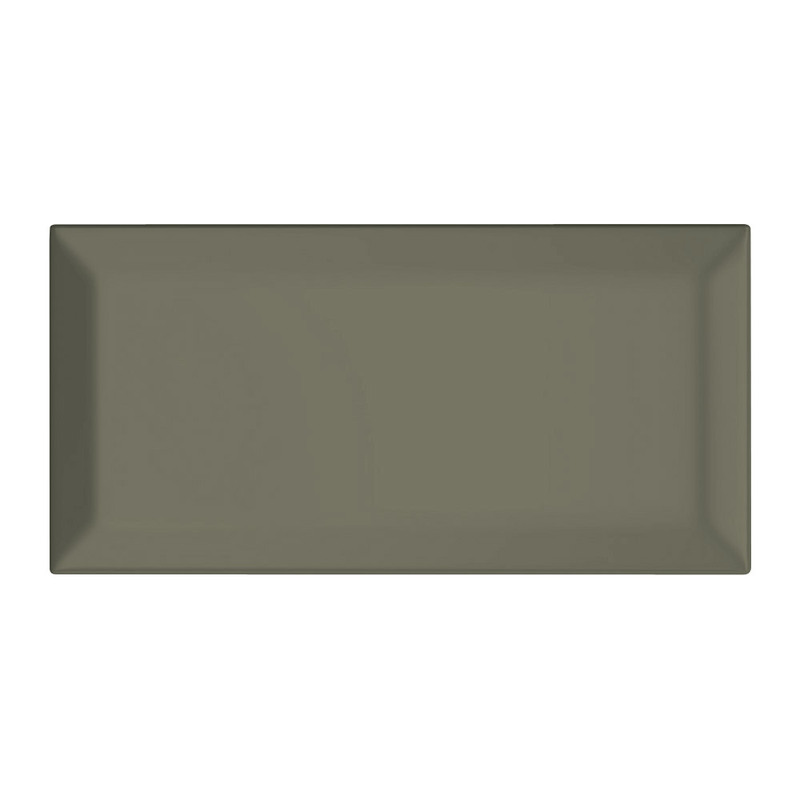 Olive, sage and mint are all fantastic shades to go for when opting for paint, while the slightly more courageous amongst you might even consider going for lime green to really spice things up. A good tip here would be to limit the amount of green you use, particularly if it’s a light shade as it can very easily overwhelm the rest of the room. Instead, pick out a feature wall to add colour to; you’ll notice it’ll actually stand out more while managing to be toned down at the same time. If you’re using tiles instead of paint, then you’ll be pleasantly surprised by what’s available. There are some really smart looking mosaic and hexagon tiles out there, while a contemporary twist on the classic subway tile can be achieved with our vibrant gloss pistachio Victoria metro wall tiles. Alternatively, you could also give your bathroom the subtlest hint of green with our gloss sage metro tiles. Deciding to use tiles is a particularly good idea if you plan to highlight a specific area of your bathroom with colour, such as inside your shower enclosure. Take your time, do a little research and see what appeals to you – there are a lot more options out there than you might initially be aware of. Another effective way to introduce green into your bathroom without it being too obtrusive is to upgrade your furniture. 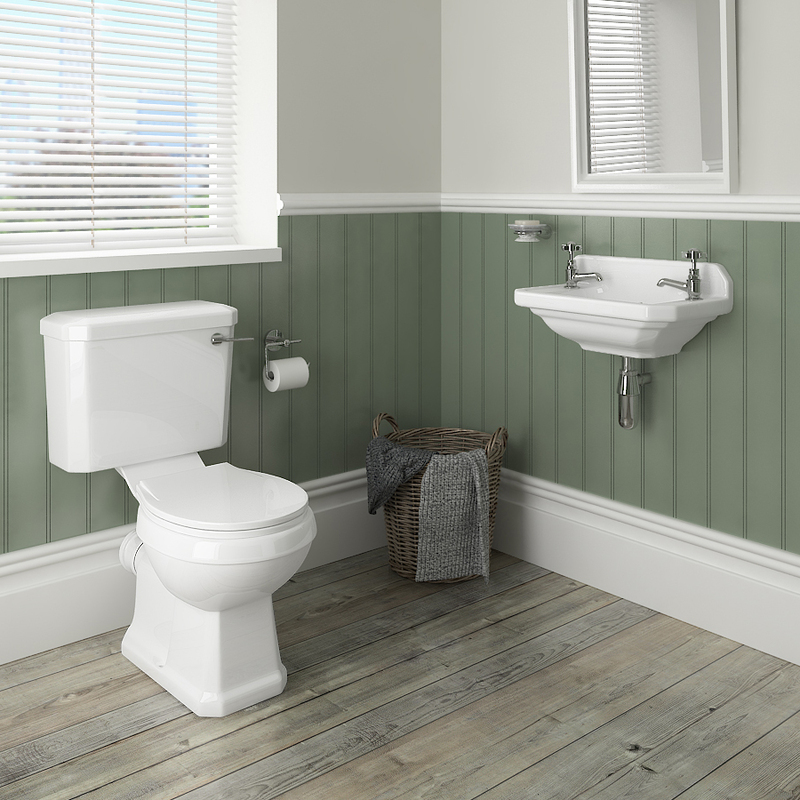 Don’t be put off by the mental image ‘green bathroom furniture’ conjures up though; the stunning Old London range features traditionally inspired styling and is available in a subtle pistachio colour that will give your home an attractive, coordinated finish. It’s always surprising just how effective the little details can be when designing a bathroom makeover. This rings especially true when using green as it’s easy to use accessories to make things stand out. 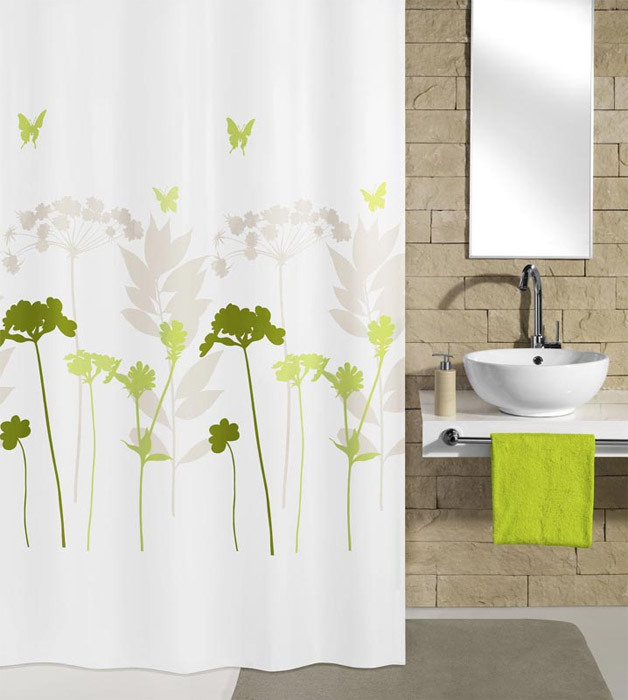 To begin with, a super simple way to freshen things up is to replace your old shower curtain with one of our funky green designs – easy, cost-effective and stylish – what more could you ask for? To create a neat, cohesive look, add a colour-coded bathroom set featuring the likes of a tumbler and toothbrush holder, while a few tasteful decorative touches such as ornaments and plants will further continue the green scheme. 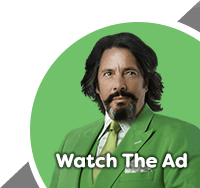 Finally, it’s time to throw in the towel – several green towels to be more precise. I know it might seem obvious, but it’s amazing the amount of bathrooms I’ve been in that have mismatched towels that clash with the rest of the room and they really do look out of place. Keep little things like this in mind and you’ll have a bathroom you can be truly proud of. Given the stigma attached to green bathrooms in the past, this is a blog I never thought I’d be writing. 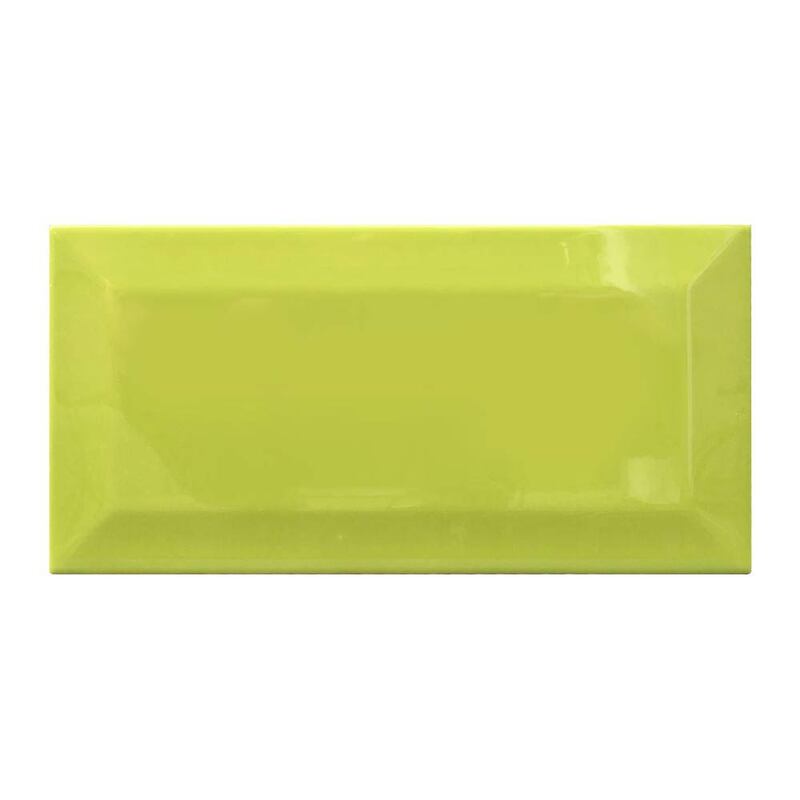 But I’m glad that I am; you see, the team here at Victorian Plumbing has always been quite partial to a subtle hint of green – just take a look around this very website for proof of that – so we’re rather pleased to see this particular hue back in the headlines for all the right reasons. With this trend already gaining traction on influential platforms such as Pinterest, it’s safe to say that in 2017 olives and limes aren’t just things that are going to be part of people’s New Year’s resolutions! 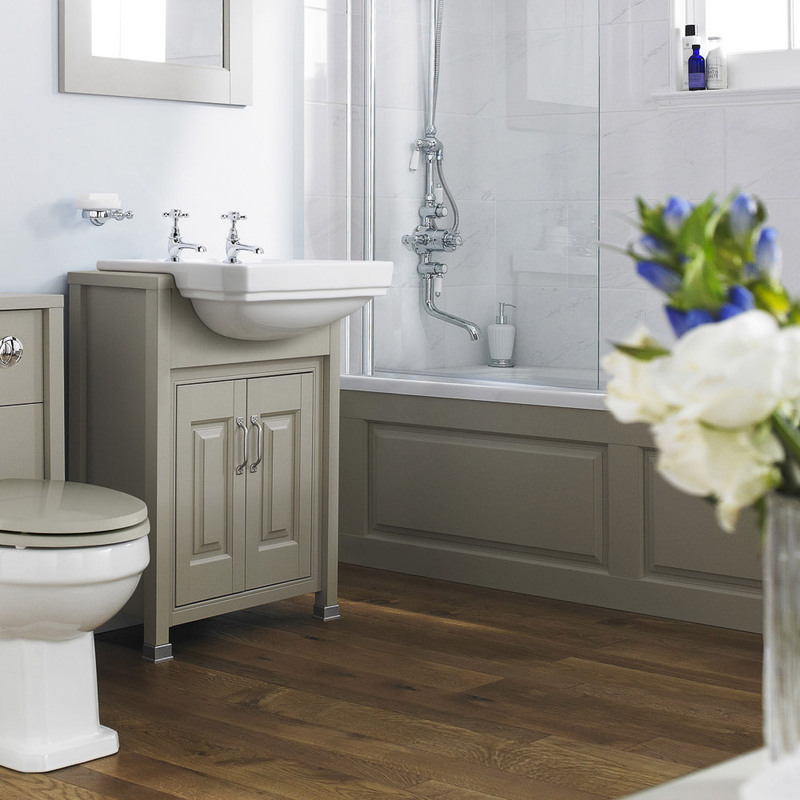 Get the inside track on how to design a stunning neutral coloured bathroom in your home. 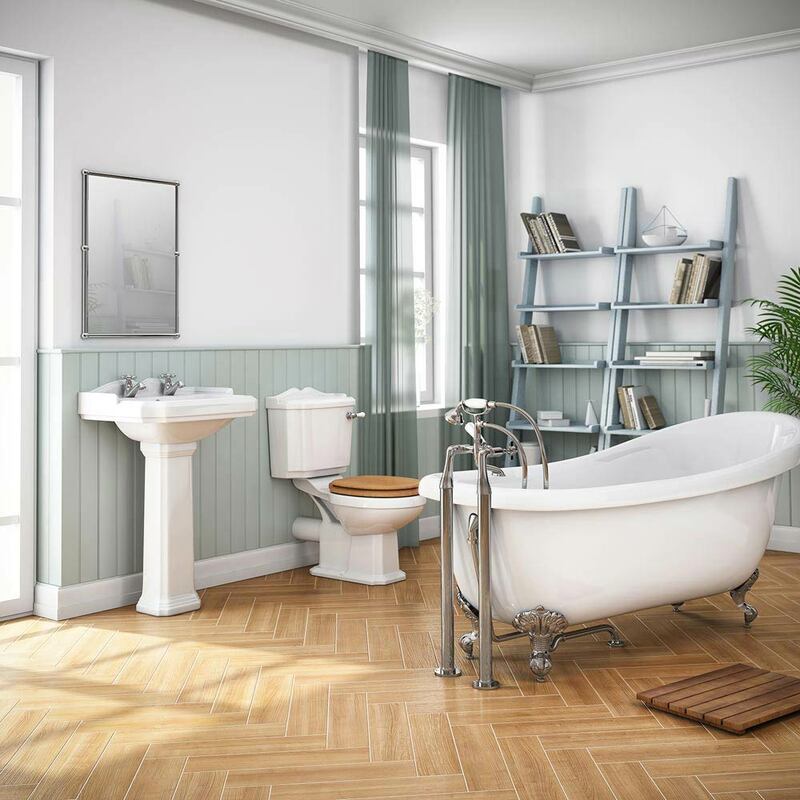 Finding a freestanding bath under £500 is easy with our latest instalment of What's Your Budget?